Rising leftfield electronic producer Plage 84 (Beach 84) is pleased to announce details of a brand new EP 'Was It Real via cult French label Roche Musique this summer and will pre-empt it's release with a stunning new track 'Nowhere'. In order to depict his musical and personal journey, Plage 84 collaborated with the African artist Dodji Efoui. A painter, musician and singer he met during his trip, who creates all his artwork with materials he finds in the streets. He details the EP: "I see these 5 songs as short stories. The artists featured come from all over the world. It was important for me to work with different colors and sounds. It took some time to finish this project but thanks to my amazing collaboration with African artist, Dodji Efoui, it finally came to fruition." Two years after his first EP 'Not Too Fast' released on Roche Musique, Plage 84 now returns with a second project. The young artist goes deeper into his influences, a 5 track EP with a jazz background, on top of which hip hop melts with soul and a tiny bit of rock. A very refreshing and different music inspired by his multiple journeys abroad. Two years in teh making, a period during which he discovered many new influences (African, Arabic, Asian). A transitional period where a lot of questions arose - 'Was It Real'? The EP opens with 'Drowning Sand' a first invitation to the journey, a subtle sound taken from his trip in Africa, where the artist has produced most of his work, and we’re on for the ride. 'Nowhere' features Canadian artist Khadijah Lopez, who paints a perfect picture of his universe. A soulful presence on top of a very Jazzy tune. Plage 84 reinvents the codes of a timeless music, 'Nowhere' doesn’t belong anywhere in time, between past, present, future. The third track 'Open the window' is a languid piece of work. A marked rhythm with a few voice cuts and the singer Tuzeint lay his soft voice on top with finesse. This third tracks opens a window on a morning sunshine, a beautifully dynamic soul. 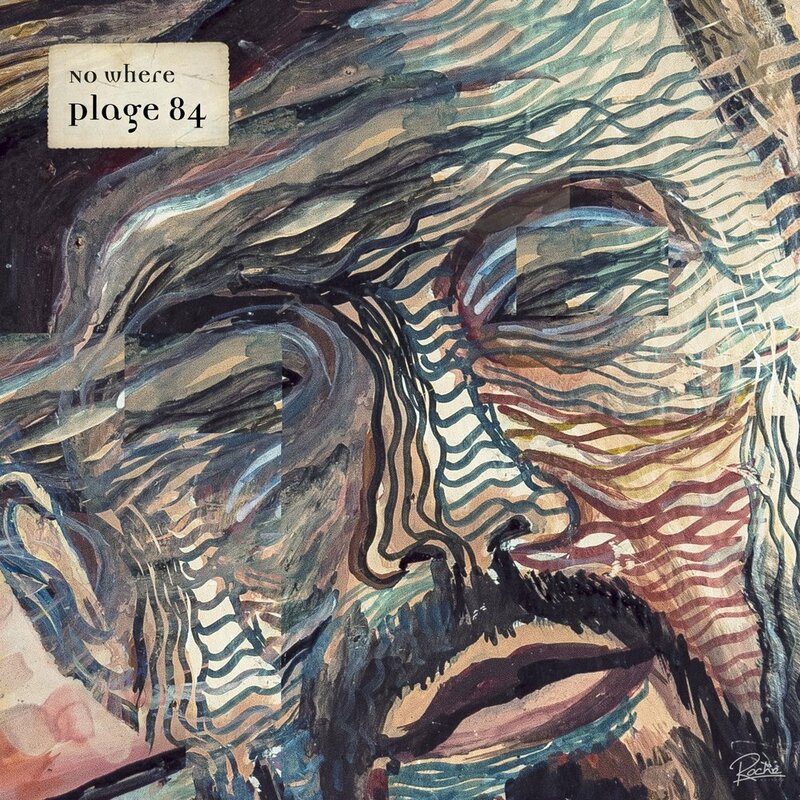 As a producer Plage 84 insists on his eclectic universe and 'Anyway I’m fine' is a testament to that ethos, a rush of post-rock electrifying the EP. The final track 'Rainbow Hair' finishes the journey, featuring Bristish artist Femi Jaye, bringing a unique touch of hip hop on a futurist production.